What is a penthouse? 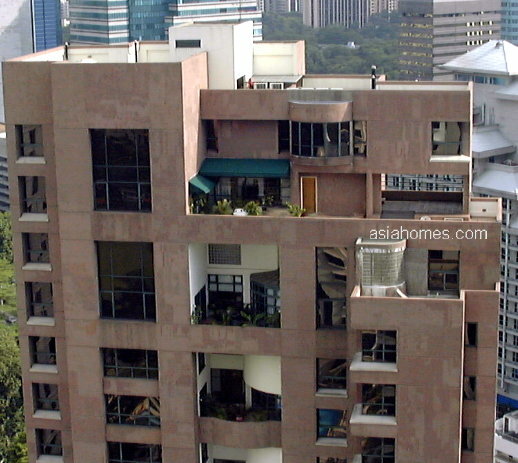 Click: Singapore penthouses for rent/sale. 1. Camelot Penthouse 5+1 5048 sq ft $16,800. 3. Grange Heights Penthouse 5-bedroom + family room. Suits expats who want a spacious home in prime location. Good condition. 6. The Draycott Penthouse 5+1 6500 sq ft duplex with big balcony. email judy@asiahomes.com Tel: +65 9668 6468. Picture of Juniper At Ardmore. Penthouse for rent. Near American Club and downtown. This page will provide some recent listings of penthouses for rent in 2011. It is not possible to list every one. Subdivisions with condos and apartments usually have penthouses for rent or sale at various times. 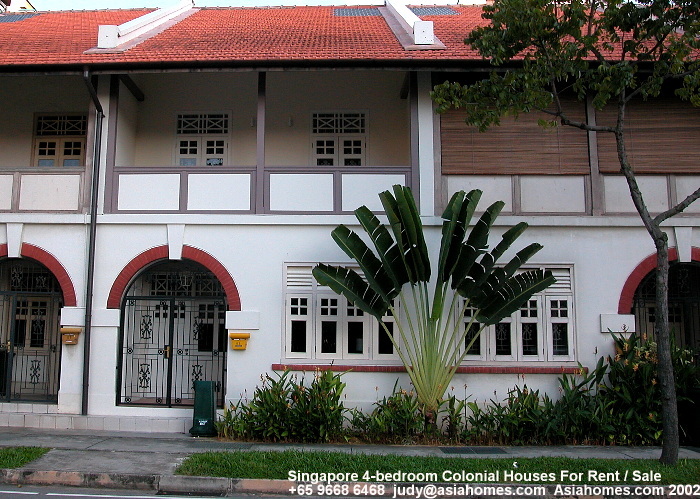 E-mail judy@asiahomes.com or tel +65 96668-6468 for relevant listings you want.